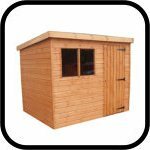 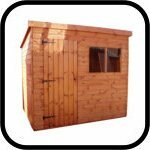 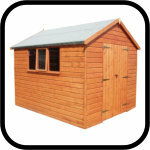 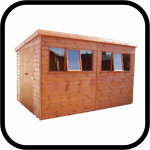 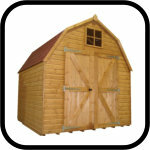 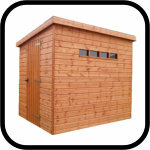 This range of quality wooden sheds is made to order, and features a wide variety of buildings in any size. 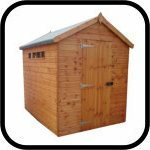 These sheds come in a wide array of styles, and can be customised to suit your needs - we can change the size, cladding, flooring, roofing material and more! 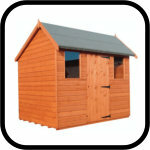 These buildings are well priced, with free delivery to the majority of the UK. 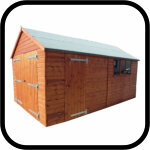 We also offer a installation service on all of these buildings, carried out by a team of professionals on delivery.